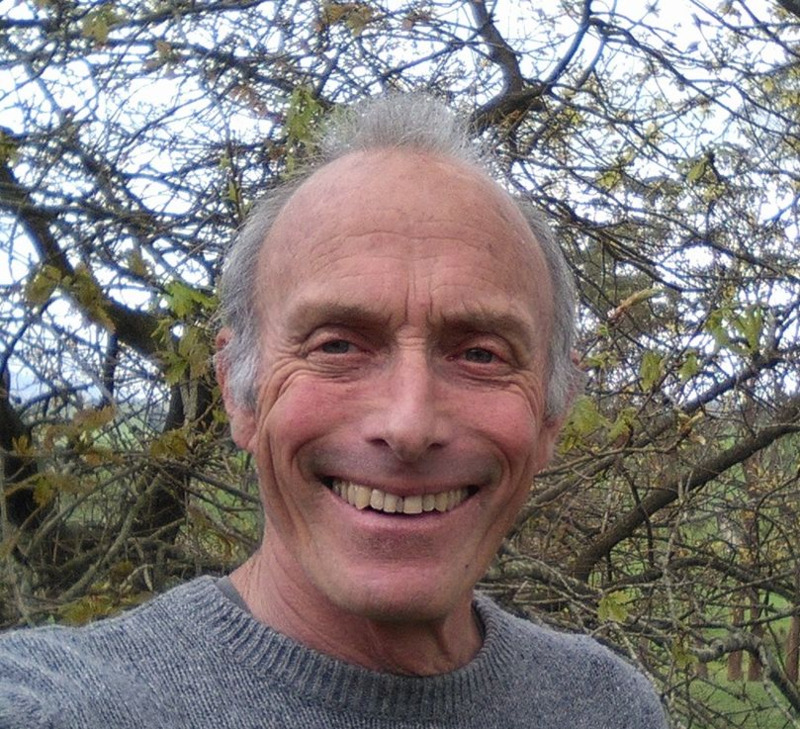 Piet Nieuwland has poems and flash fiction appear in numerous print and online journals published in New Zealand, Australia, United States of America, Canada, India and Germany. He is a performance poet, edits Fast Fibres Poetry and lives near Whangarei. ENVY 7 Deadly Sins Vol 6.